Most of us don’t want to age because we want to maintain our youth, but we have to accept that ageing comes with soggy and wrinkled skins. You cannot avoid or halt ageing – but you can be fabulous. You don’t need to dread 30 because there are people who are still fabulous at 30. Katy Perry: Katy Perry is in her 30s now but she’s doing better than during her 20s. The icon enjoys more or less 58 million Twitter followers. Her Prism Tour just keeps on pushing her limits and it fine with her. Singaporeans love Katy Perry. Kelly Osbourne: Kelly Osbourne just turned 30. Kelly is a television personality and a reality star. She and her family were known for their reality TV series “The Osbournes”. She also participated in “Dancing With the Stars”. 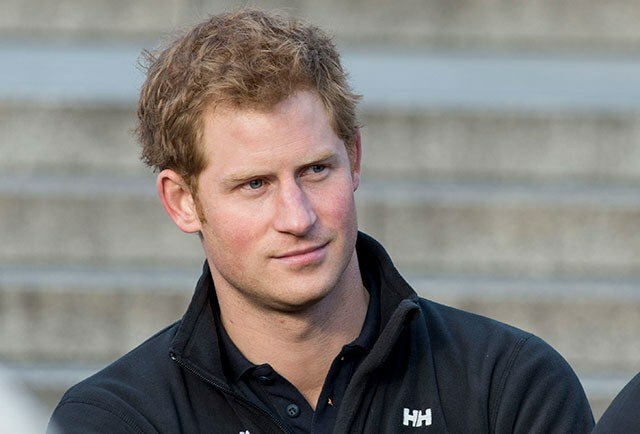 Prince Harry: The most eligible bachelor turned 30 this year. Prince Charles is the son of Prince Charles and Princess Diana. Scarlett Johansson: Many people know her as Black Widow. Scarlett will turn 30 this coming November 22 and she is better than ever. Avril Lavigne: The punk princess just turned 30 on September 27. She is still in the music stage and is still fabulous at 30 with her husband. 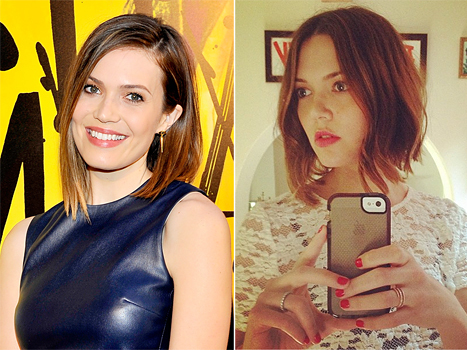 Mandy Moore: Believe it or not, the innocent and sweet Mandy Moore turned 30. She married Ryan Adams and she is happy more than ever. Turning 30 is not so horrifying. Do not dread this moment and just enjoy it. Remember that with age comes wisdom and for these people, beauty too.